"KSU Symphony Orchestra, "Concerto Winners Concert"" by John Thomas Burson, Michael DeSousa et al. KSU Symphony Orchestra, "Concerto Winners Concert"
KSU School of Music presents "Concerto Winners Concert" with KSU Symphony Orchestra. 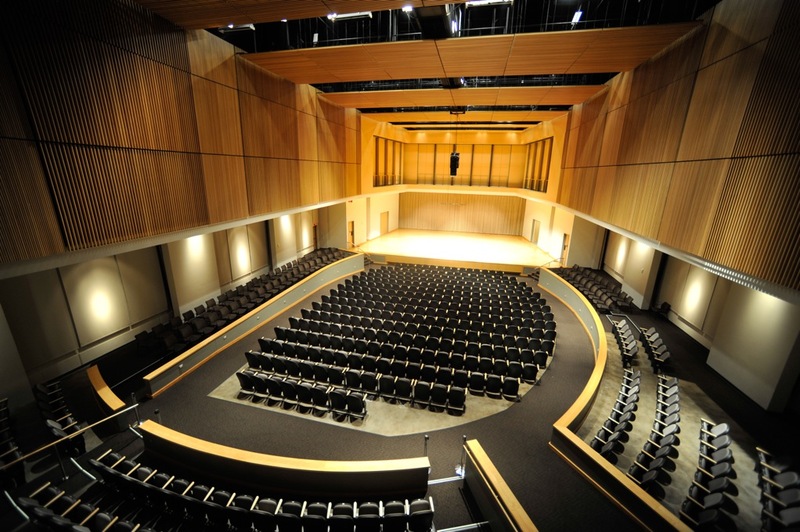 Burson, John Thomas; DeSousa, Michael; and Melton, Amanda, "KSU Symphony Orchestra, "Concerto Winners Concert"" (2015). School of Music Concert Programs. 227.